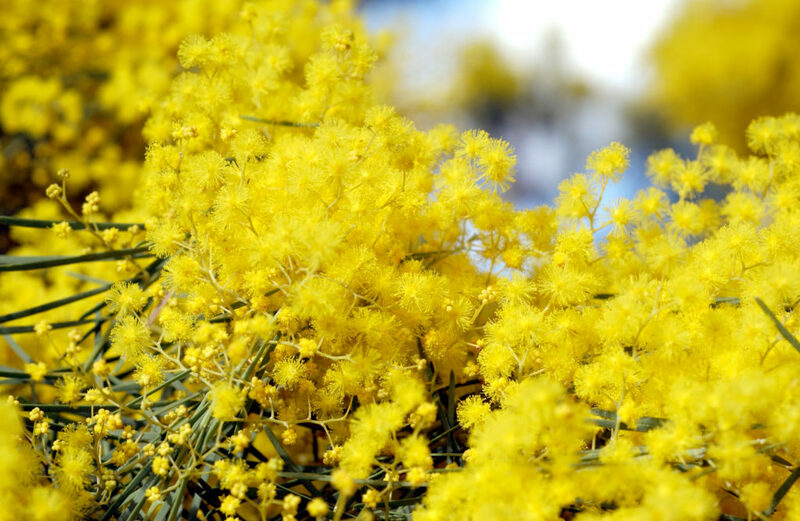 August–September or ‘sprinter’ is peak flowering time for one of Australia’s largest plant groups, wattles (Acacia spp.). Image: Carl Davies/CSIRO. It’s winter – and until the end of August you can expect to be rugging up and spending more time indoors sipping hot chocolate and watching your Netflix favourites… or can you? You might think you have until the end of August to enjoy hibernation, but could it be you only have until July 31? And why do we observe four seasons, each exactly three months long? The four-season year was brought here by Europeans in the late 1700s. Except of course that here down under, the seasons were turned upside down, with our winter coinciding with Europe’s summer and so on. In his book Sprinter and Sprummer, botanist Tim Entwisle argues the case for a five-season calendar that more closely reflects antipodean cycles in weather, and plant and animal activity. Tim ­– who runs Melbourne’s Royal Botanic Gardens Melbourne (and has also worked at the world-famous Botanic Gardens in Kew, England, and as Director of Sydney’s Royal Botanic Gardens) – has come up with a new system that he thinks is more logical for southeastern Australia. 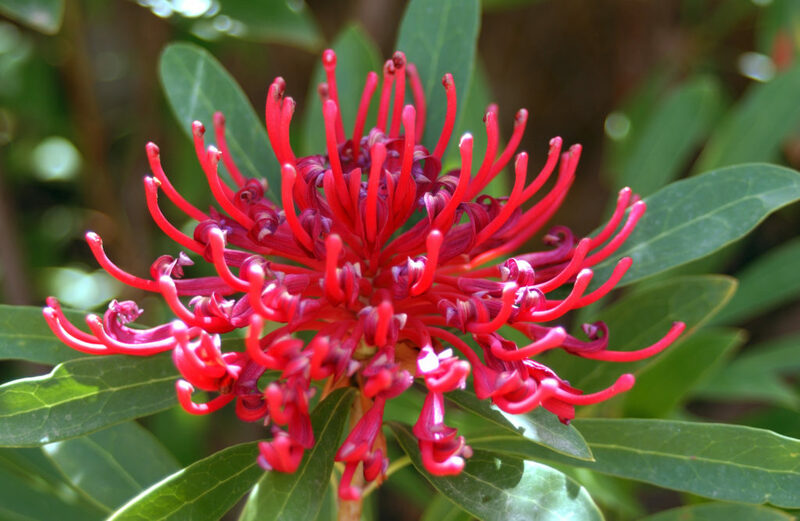 For example, the ‘spring’ flowering period for most Australian plants actually begins in August, the last month of ‘winter’. Tim’s solution is ‘sprinter’, a new season in August–September, which also happens to be peak wattle season. Another new season, ‘sprummer’, would account for October–November, a time of changeable weather and storms in eastern and southern Australia. Then there’s summer – the defining season for Australian plants and animals. Our long summers should really be given four months rather than three, Tim argues. That leaves us with a shorter autumn – April and May; and a shorter winter – June and July. Of course, alternatives to the four seasons in Australia predate European settlement. Aboriginal groups have their own local ‘calendars’, ranging from just two seasons, up to thirteen. What these have in common with Tim’s proposal is that they equate more closely with real-life biological cycles. This makes them more useful locally and also provides a better position from which to monitor and understand climate change. “Climates are influenced by cyclic patterns, such as the El Niño/La Niña Southern Oscillation and a myriad other events around the world, from volcanoes to the fluttering of a butterfly wing,” says Tim. “Flowering will depend on recent and past rainfall, temperature and day length. Migrating birds and insect activity will be influenced by a similar range of environmental triggers. 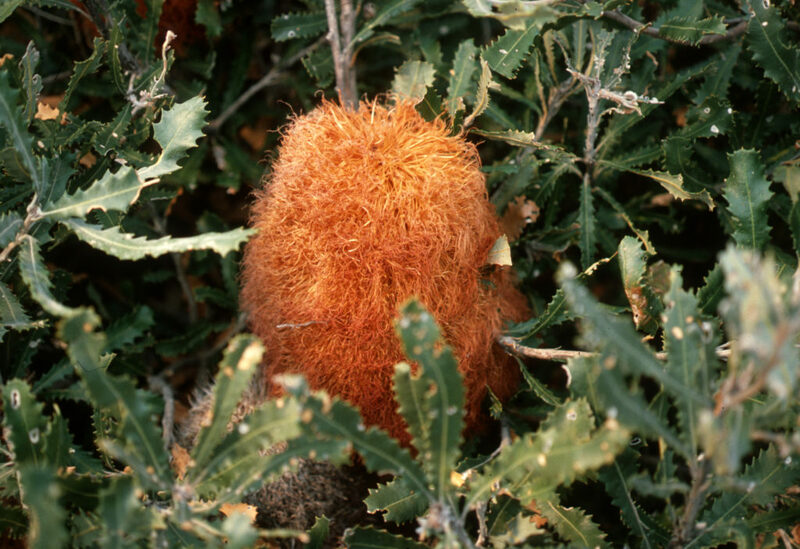 Like most banksias, the woolly or teddy-bear banksia, Banksia baueri, has its peak flowering in late autumn/early winter. Image: CSIRO. Sprinter and Sprummer delves into some of Nature’s quirks, like: Why do leaves change from green in summer to red or brown in autumn? And why are some trees deciduous while others, including most Australian native species, live an evergreen lifestyle? It also provides examples of the ‘butterfly effect’, whereby a single change like the earlier arrival of spring will cause reverberations across the wider web of life. For example, due to earlier springs, caterpillar populations in the Netherlands now peak 16 days earlier than in 1985. This has led to a 90% decline in populations of the migratory pied flycatcher, which arrives too late for the caterpillar boom. But that’s not all. The absence of predators means more hungry caterpillars are left to decimate their host plants. Since his book was published, Tim has had many people tell him they agree Australia has the ‘wrong’ set of seasons. Cuddle up with a good book this season from CSIRO Publishing.